Tom concentrates his practice on complex civil, commercial and environmental litigation. 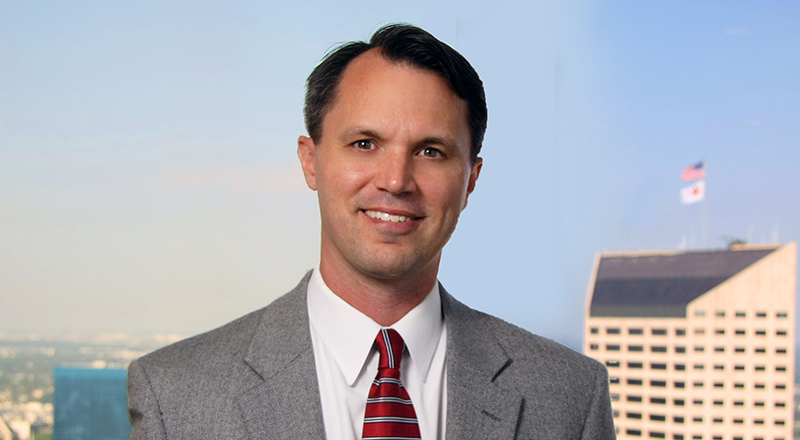 He represents individuals and businesses in all aspects of litigation in both state and federal courts. In addition, Tom frequently represents policyholders in insurance coverage disputes and has obtained successful resolutions of those disputes prior to and/or as a result of litigation.